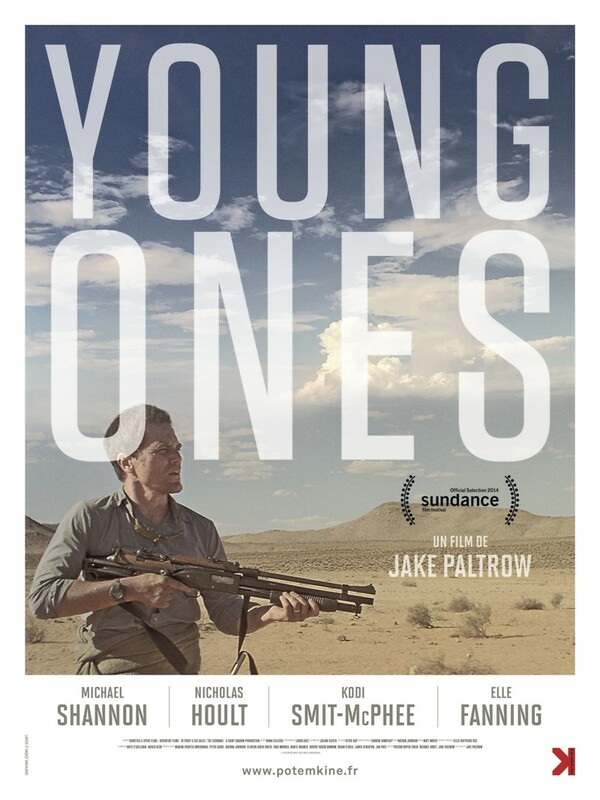 Young Ones DVD and Blu-ray release date was set for January 13, 2015. In the future, the world has became an enormous barren desert. Water is scarce. But there are those who believe there is a large enough source of water somewhere to make the land green again. Flem Lever and his father believe this. Flem begins a trek across the desert to find water. Along the way, he befriends Mary Holm and her family. But he must also contend with merciless outlaws who will kill for a single drop of water. Can Flem make his father's dream come true and make this wasteland fertile again?